Informational interviews (also called information sessions, informational meetings, or research interviews) are interviews that are conducted to gather information to help prepare for a job interview and/or learn more about a specific job, industry, or company. However, an informational interview is not a job interview, and should not be confused with one. 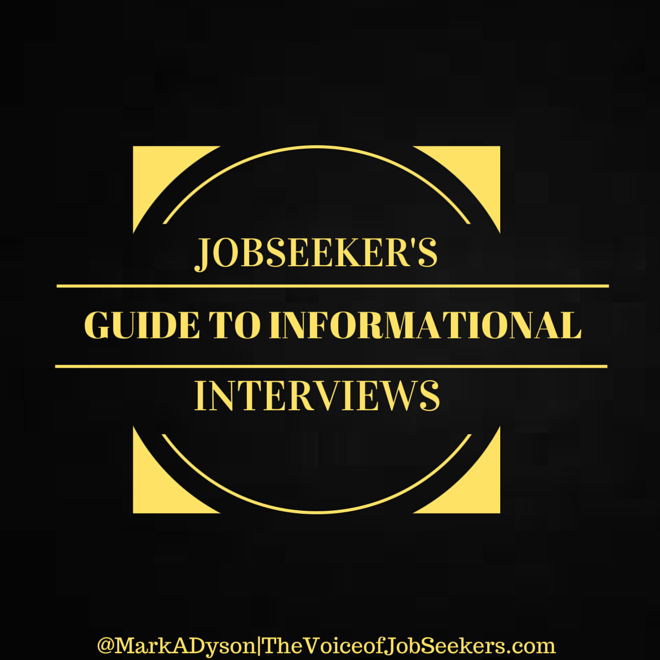 With an informational interview, you’re not seeking a job — you are seeking information to help you get a job.